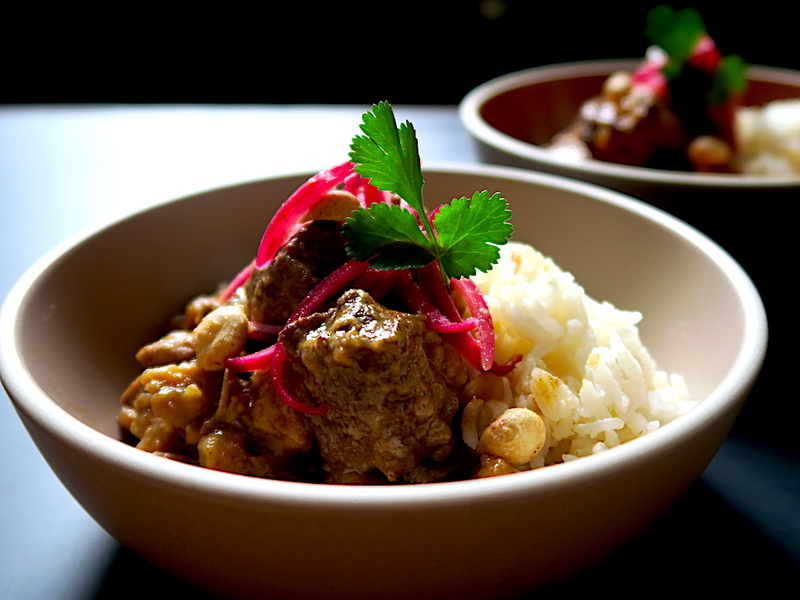 Tonight’s community dinner features a hearty winter dish from Peru: carapulcra, a creole potato and pork stew that is popular in Lima’s Afro-Peruvian community. The stew is prepared by our resident Peruvian chef Nico Vera, who will be talking about his upcoming Peruvian dinners and classes at 18 Reasons, with assistance from our Chef Mike Weller. If you want to also sign up for the class where you can learn how to make this dish, click here for more information.